The Oklahoma Manufacturing Alliance is a leader in the expansion of Lean Manufacturing. We’ve worked with more than 700 Oklahoma companies on continuous improvement programs that drive efficiencies and improve the bottom line. 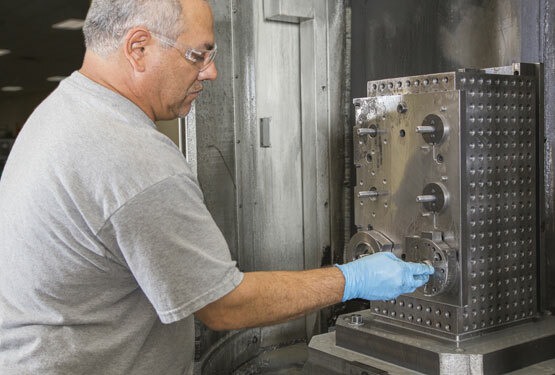 Working through vetted and experienced private service providers, our manufacturing extension agents can customize a program specifically designed for your company. Taking into account your size, budget and production facilities, extension agents will match you to the right resource and stay involved to ensure consistency and success. A free service of the Oklahoma Manufacturing Alliance to help strategically map a continuous improvement program specifically designed for your company and production location. Implementation events that are typically 5 consecutive days in duration. Implementation events that are typically 3 consecutive days in duration.